Smooth analogue well-crafted deep house music delightfully inspired by all the old classic scene of the late 80’s / early 90’s from the masterful Roy Gilles (Apparel Music, Abstract Theory, Back And Forth, Blackrose, Frole). Support from DJ Sossa, Jorge Savoretti, Danny Tenaglia, M.A.N.D.Y., Mirco Violi, Namito, Paco Osuna, Salvatore Freda, Sam Divine, Chico Perulli, Cousins Electroniques, Francesco Bonora, Angel Mora, Guy J, Herr Spiegelhauer, Max Rosardo, Michele Vitucci, Mike Anderson, Rick Maia. 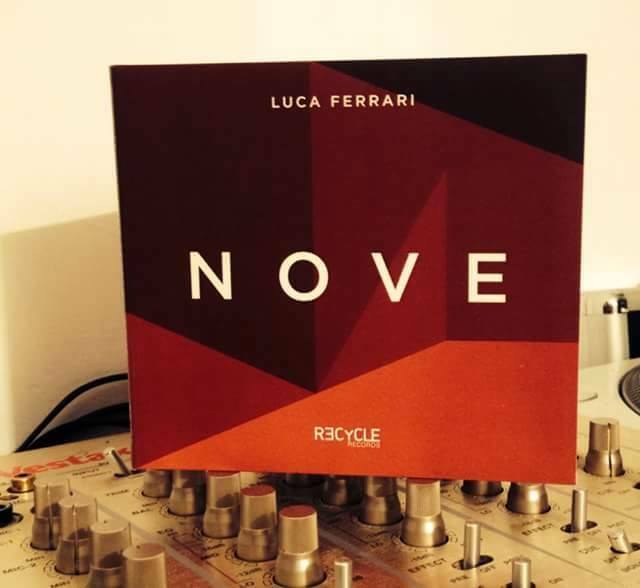 Not only is this Recycle’s full-length release, but so too is it Italian producer Luca Ferrari’s first foray into the album format. There’s plenty of stories and emotions in the basslines, samples and synths: Luca chews up deep house, minimal, techno, breaks and classical music into a personal and unique sound. An exceptional talent undiscovered by most.